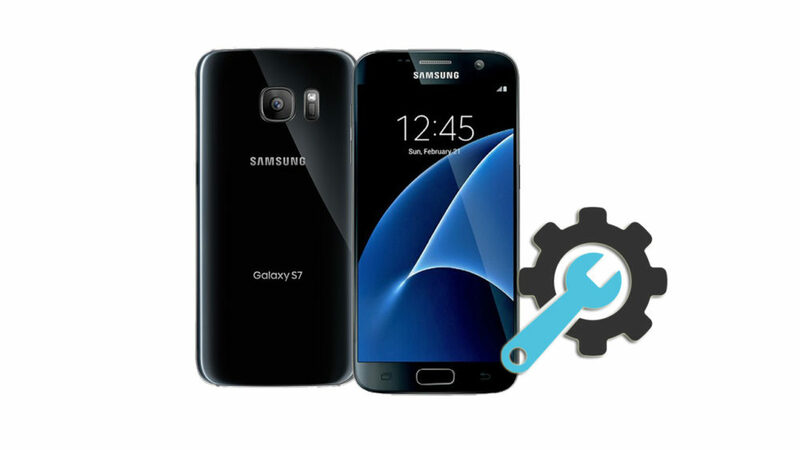 Find out How to factory reset the Samsung Galaxy S7 using the available methods I listed in this guide. 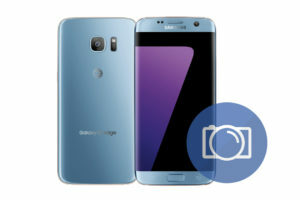 The Samsung Galaxy S7 comes with more than one Model Number like SM-G930A, SM-G930U, SM-G930P, SM-G930T, SM-G930F and many more. But whatever the model number is, You can apply the same steps explained in this guide on all of them. Samsung Galaxy S7 Factory Reset Checklist. How To Factory Reset the Samsung Galaxy S7 from Settings Menu. 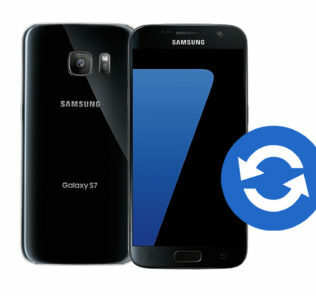 How To Factory Reset the Samsung Galaxy S7 from Recovery Menu. How To Wipe Cache Partition on the Samsung Galaxy S7. How To Soft Reset the Samsung Galaxy S7. 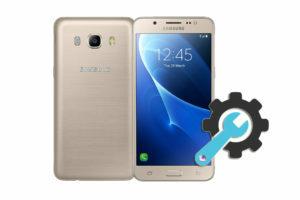 1- The Factory data reset process restores the Android platform (the Galaxy S7 OS) to its original state and wipe all your data, So backup all the wanted data (Contacts, SMS, Photos, Videos,… Etc). You can use the Samsung Smart Switch software to backup all your important data. 5- Any other log-in info and settings you used on your Samsung Galaxy S7. 9- Done, Now when your Galaxy S7 is fully on, Select your preferred device language, And follow the on-screen instructions to proceed with the initial setup. 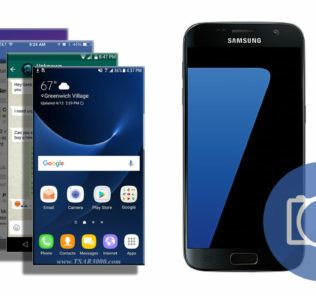 1 – Ensure your Samsung Galaxy S7 is powered off, If not, Then turn it off (Press and hold the Power key, and then tap Power off). 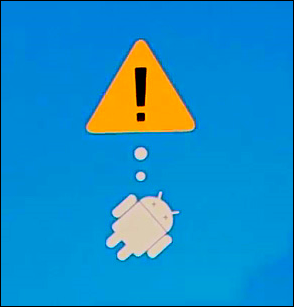 5 – After that, An exclamation mark and Android Logo will appear on your phone’s screen. 10 – Now use the Volume Down button again to select “Yes“. 14 – Press the Power button to reboot your Samsung Galaxy S7. 15 – Done, Congratulations, You have restored your Samsung Galaxy S7 to its original factory settings. 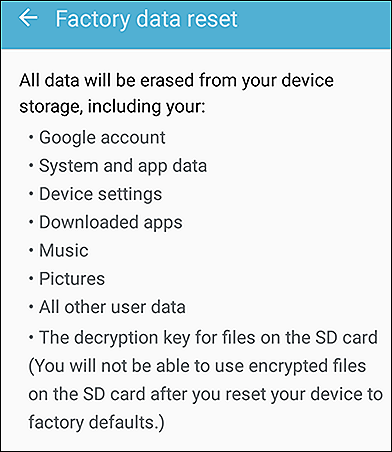 Clearing the cache partition of your Galaxy S7 will not delete your personal data (Contacts, SMS, Photos, Videos,… Etc). 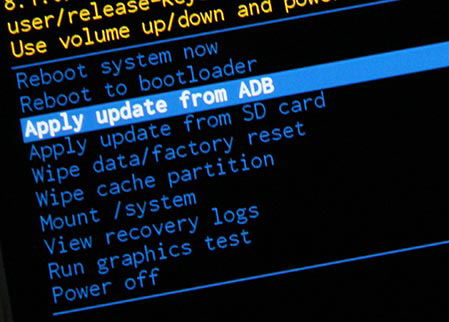 It will delete the temporary system data which is useful to make the system run more smoothly. It is recommended to wipe the cache partition after installing a new system update. 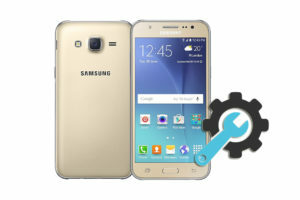 To wipe the cache partition follow the same steps like (Factory Reset the Samsung Galaxy S7 from Recovery Menu). But instead of selecting the Wipe Data/Factory Reset option, You should select the Wipe Cache Partition option. Have You used this guide to reset your Samsung Galaxy S7?